Jopasu Spray Wax is an ultra slick, quick, high-shine all-weather gloss magnifier that is formulated to polish, wax and protect in one step with no residue. 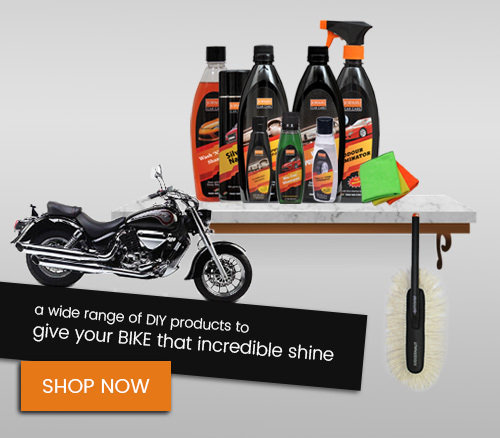 Simply spray, wipe and buff to a glorious shine. 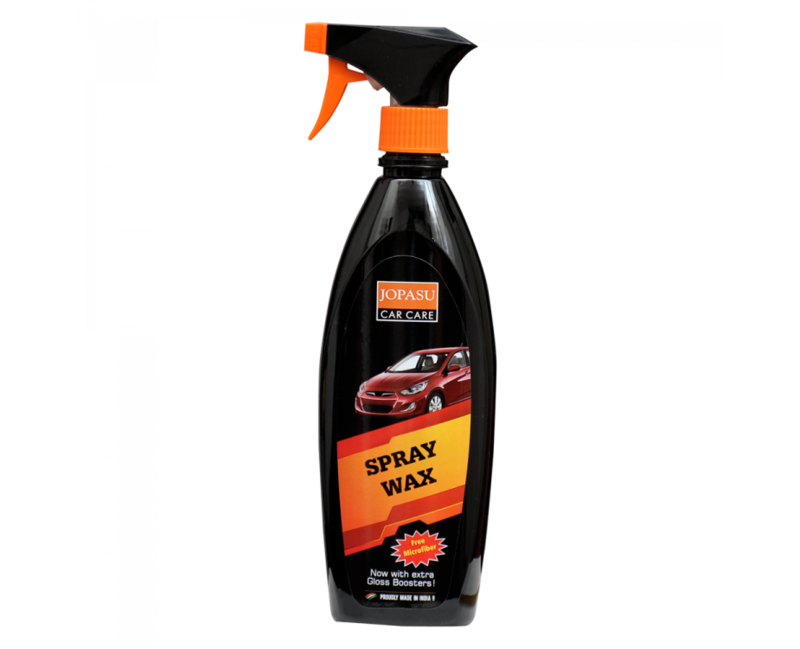 Wax provides a high lustre and durable protection on the surface. Can be applied to both wet and dry surfaces. Generates excellent depth of gloss giving "just wet and waxed look" . 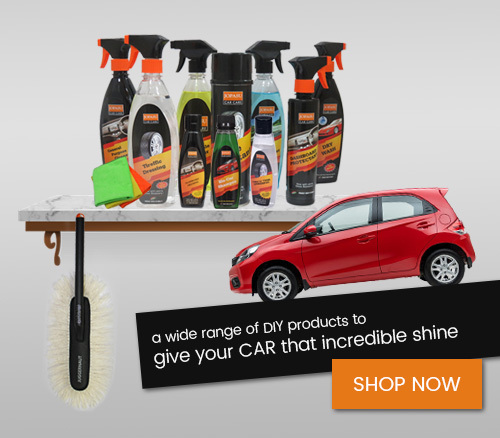 Dust off or wash your car with Jopasu Car Shampoo to get rid of any dirt or dust particles. Following steps to be done starting from the roof, proceeding to the hood, trunk and sides. Spray Jopasu Spray Wax onto a 2ft X 2ft wet surface. Buff with a complete dry Microfiber in a circular motion to generate an excellent depth of gloss. Ensure vehicle is not under direct sunlight while polishing. If the Microfiber cloth becomes wet, fold and use other sides of the cloth. Wipe dry. Do NOT use Jopasu Spray Wax on warm/hot surfaces.